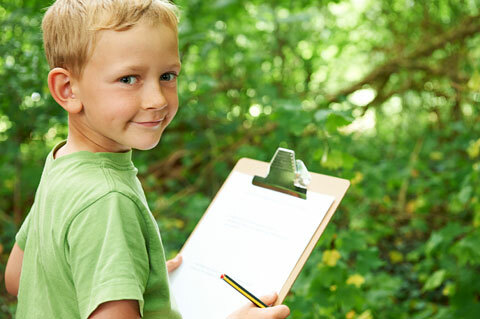 Tip Sheet: Is My Child OK? Tip Sheet: Building Endurance: Let’s Get Physical! Tip Sheet: Say Yes to Healthy Snacks! This website provides games, activities, songs, and videos that encourage a healthy lifestyle for young children. This parent tip sheet from the Illinois Early Intervention Clearinghouse provides easy ways to add variety and more substance to family meals. 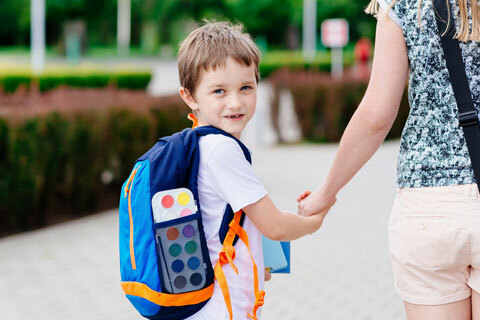 This KidsHealth article discusses recommendations related to preschoolers from the National Association of Sports and Physical Education, including encouraging children to participate in physical activities so that they can lead fit and healthy lifestyles now and as they grow. 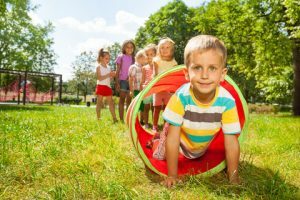 This section of the ChooseMyPlate website is for parents and caregivers of children 2 through 5 years of age who want to help preschoolers eat well, be active, and be healthy. Letting children help with food and meal preparation is a great way to encourage them to try new foods and think about nutrition. 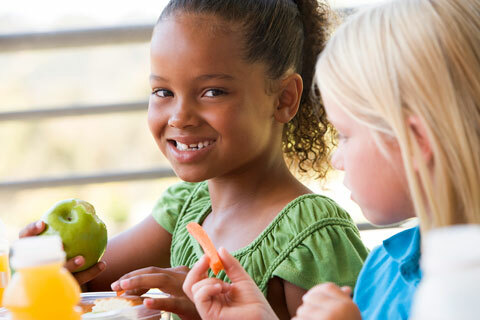 The KidsHealth website includes recipes for children with special health concerns, such as diabetes. The Cooperative Children’s Book Center reviews a selection of books for young children on food topics, such as eating vegetables and foods for special occasions. This parent guide from the University of Pittsburgh Office of Child Development suggests ways that parents can make mealtime with children a good experience. This parent guide from the University of Pittsburgh includes a list of motor development milestones. This Q&A on the KidsHealth website explains what parents can do when their child is a selective eater. This article on KidsHealth covers topics such as growth and puberty, body mass index, under and overweight, and the role genes play. CACFP provides nutritious meals that promote wellness, growth, and development in children, adults, and people with disabilities.